Celebration of Learning - Tuesday 7th of October Please RSVP below. Next week the students will be writing one motif piece based on Goodnight, Mister Tom and publishing their Motif Projects as either PowerPoint Presentations, or by hand. A) Set on Tuesday, due on Wednesday. B) Set on Thursday, due on Friday. Students are also expected to practice their spelling words briefly each night, and read for 30 minutes most days. This week for home learning, the children are going to begin to work on a 2 week technology project. Each child will be given a designer booklet this week. 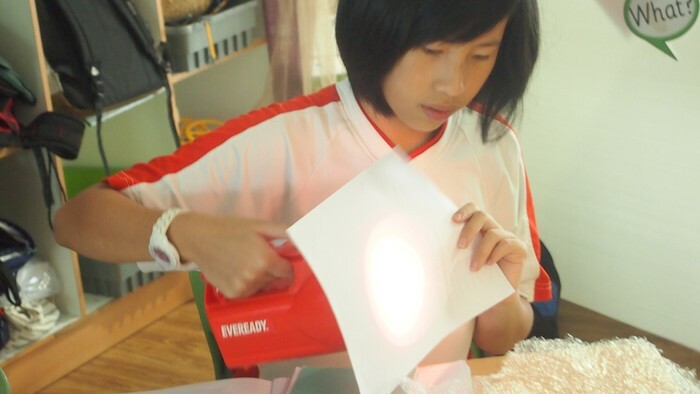 Within their designer booklet the children will have different design and evaluation tasks to complete each week. This is a 2 week project and it is to be handed on Friday the 3rd of October. 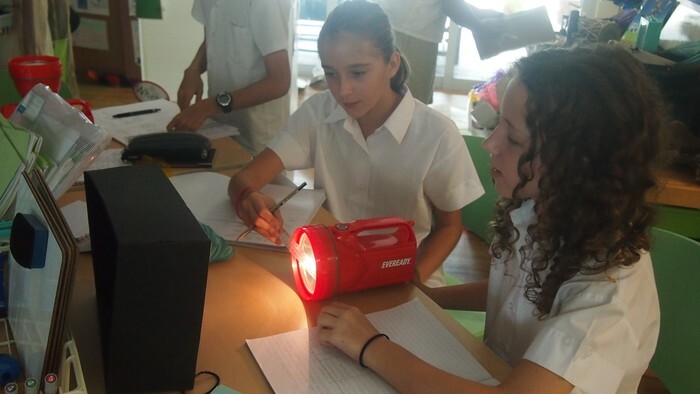 The children begun this week by gaining more knowledge about sound and light waves. 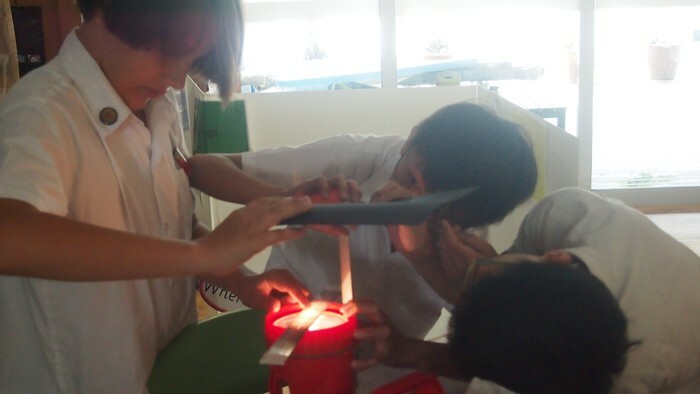 The children learnt that both sound and light waves can be reflected and absorbed by different materials. 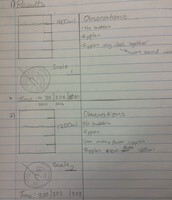 They also discovered that light and sound travels through different materials at different speeds. The children's first experiment of the week focused on transparent, translucent and opaque materials. The children used a range of observation, and communication skills - to not only investigate the properties of different objects found in our class, but also record their results in a accurate and organized manner. 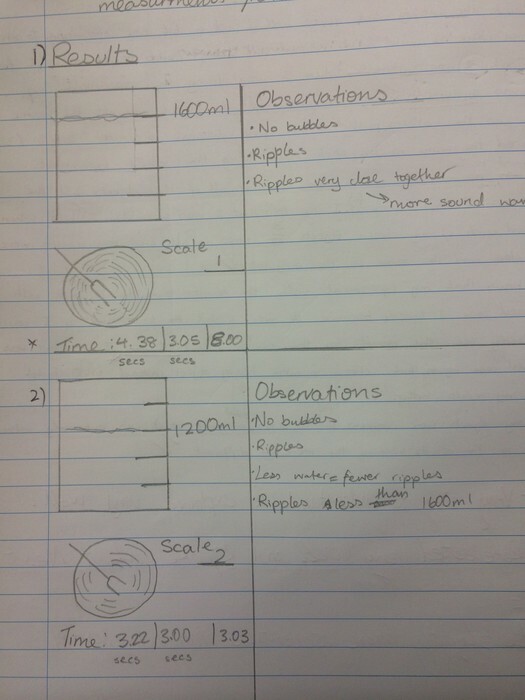 The children then progressed onto investigating sound waves using water and tuning forks. 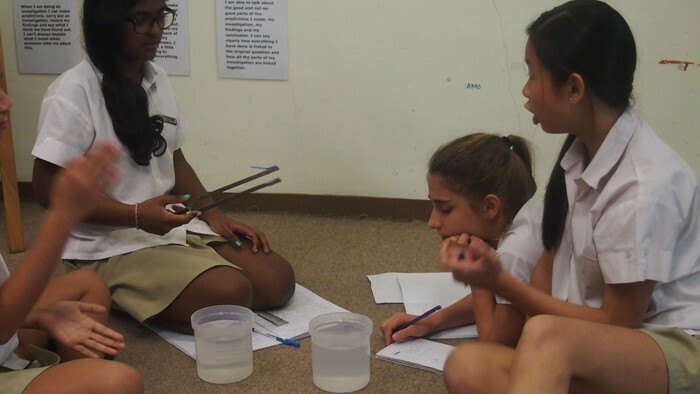 The children investigated whether or not the volume of water would effect how sound waves move through it. 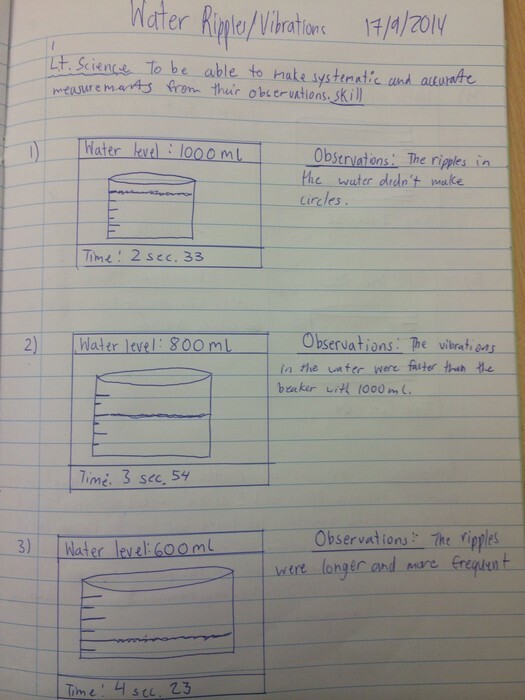 The children had to use a very different set of recording skills in this experiment as they had to record their findings by using written observations and diagrams. Finally towards the end of the week, the children started to gather together all of their new found knowledge and skills, in a scientific report. The children showed their new understanding by reflecting on the different scientific concepts they have studied, as well as reflecting on what they have learnt and how their new knowledge will help them to create a working fairground ride. This week in Language Arts, the students continued to work on their short narratives inspired by the story of Shackleton's incredible journey. If students would like to watch a documentary about Shackleton's journey, and the survival of his entire crew, they can do so here (http://safeshare.tv/w/GvAfuHXvWY). It is an inspiring, and true, story that the whole family can enjoy watching together. 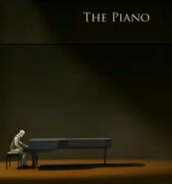 This week, we have begun to look at the way that authors use flashbacks in narratives, and have used the visual text The Piano (http://www.youtube.com/watch?v=tz6SDutlDyM) as stimulus for this. We will continue to work on this next week. 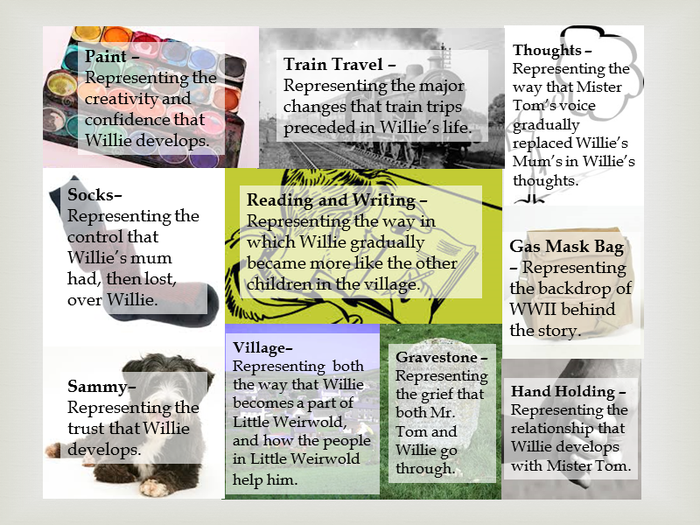 We have continued to read Goodnight Mister Tom, and the students have kept working on their Motif Projects, and in particular they have been focusing on explaining how the motifs that they have identified represent themes throughout the novel. 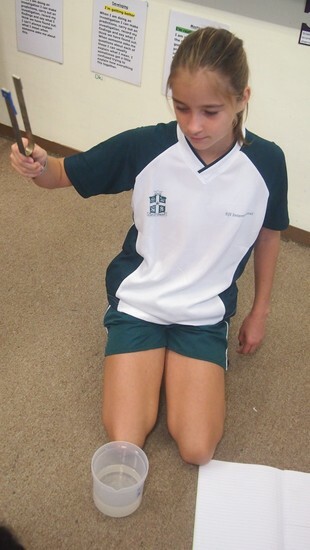 Using quotes in context, and quoting accurately have been technical focuses for this activity. This week the students have also been working on their comprehension skills when reading shorter texts. Learning Target (Knowledge): Know and identify motifs within a text. L.T. (Skill): Explain motifs from within a text, with reference to that text. TASK: To create an 11 slide or 6 page Motif Project on the text Goodnight, Mister Tom by Michelle Magorian. Half a page or one slide for each of 6 motifs, explaining why you think that they are significant within the story. I have explained each of the 6 motifs I have chosen clearly. I have demonstrated deep, and accurate knowledge of the text. I have included appropriate literary features. I have used capital letters and punctuation appropriately. I have presented my work with care. The students ended their unit on Algebra with a test on Thursday. Their folder, together with their assessment piece and work done, will be sent home next week. Please acknowledge on the test paper and remind them to return it by next Friday, 26th September. On Friday, we started our new topic on Number Properties. They were introduced to mathematical terms such as index, power and exponent notation. 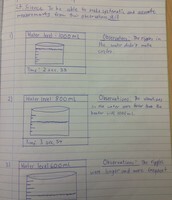 They have learnt that exponent notations is useful when writing large numbers. As this chapter introduces several new mathematical terms, which will be frequently used in high school, students are encouraged to learn the meanings of the terms and these key words are found on pg. 104 in their text book. 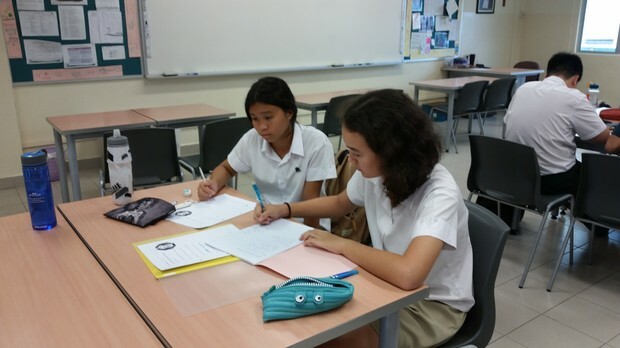 On Tuesday, a group of 20 enthusiastic mathematicians went over to the high school for their first enrichment programme, conducted by Mr. Patrick Denousse and Grade 9 seniors. They worked through advanced algebraic questions with a lot of zest and determination. Many of them felt accomplished although the questions were challenging. Over the next few sessions, they will be woking on advanced mathmatical concepts before they have a go at the Waterloo University challenge and the Gauss Contest. The programme put up by Mr. Denousse is certainly challenging but it really helps to extend our students' mathematical thinking. Way to go, Grade 6 Acc! This Celebration of Learning will take place in the G6 Accelerated Classrooms. 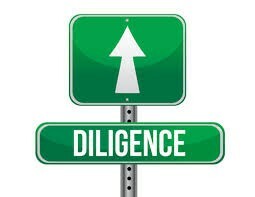 Virtue of the Week: Diligence!